Mcor Technologies launches 3D printing service “Staples Easy 3D” #3dthursday « Adafruit Industries – Makers, hackers, artists, designers and engineers! 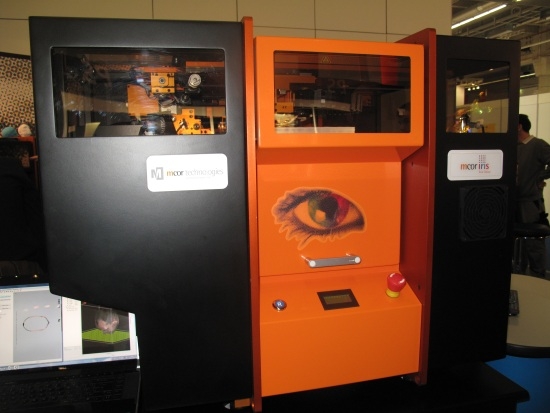 Mcor Technologies Ltd demonstrates its low-cost, eco-friendly 3D printers at EuroMold 2012 in Frankfurt, Germany. In a giant step toward the reality of 3D printing for all, Mcor Technologies Ltd has struck a deal with Staples Printing Systems Division to launch a new 3D printing service called “Staples Easy 3D,” online via the Staples Office Centre. 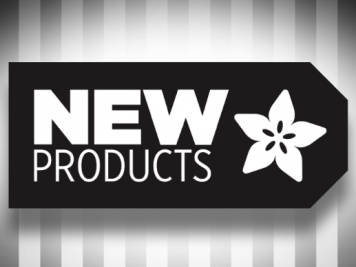 Low-cost, coloured, photo-realistic 3D printed products will be offered from Staples stores. Customers such as product designers, architects, healthcare professionals, educators and students will simply upload electronic files to the Staples Office Centre and pick up the models in their nearby Staples stores, or have them shipped to their address. Staples will produce the models with the Mcor IRIS 3D printer. 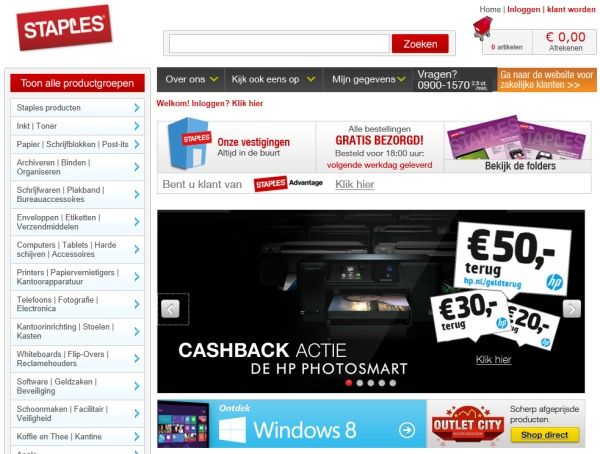 The online platform for Staples Easy 3D will initially be made available in the Netherlands and Belgium in Q1 2013 and will be rolled out quickly to other countries, according to Oscar Pakasi, director business development of Staples Printing Systems, who is responsible for developing the concept and the design of the Staples Easy 3D print service platform.